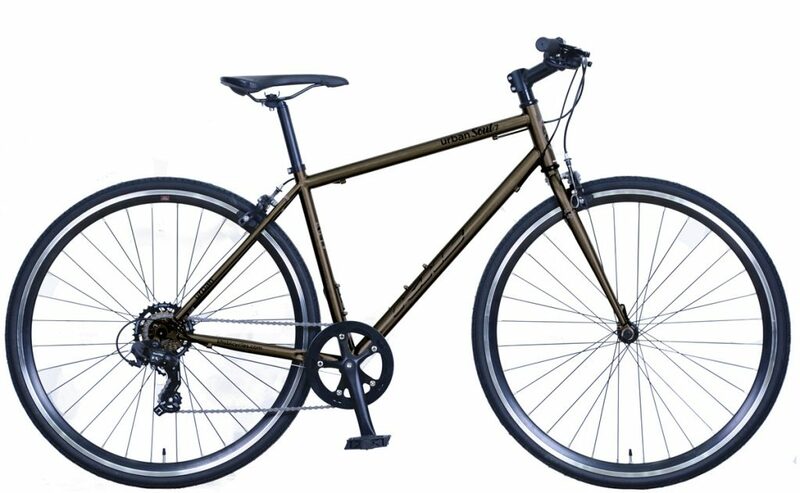 Surly manufactures a large selection of predominantly steel touring and adventure style bikes. 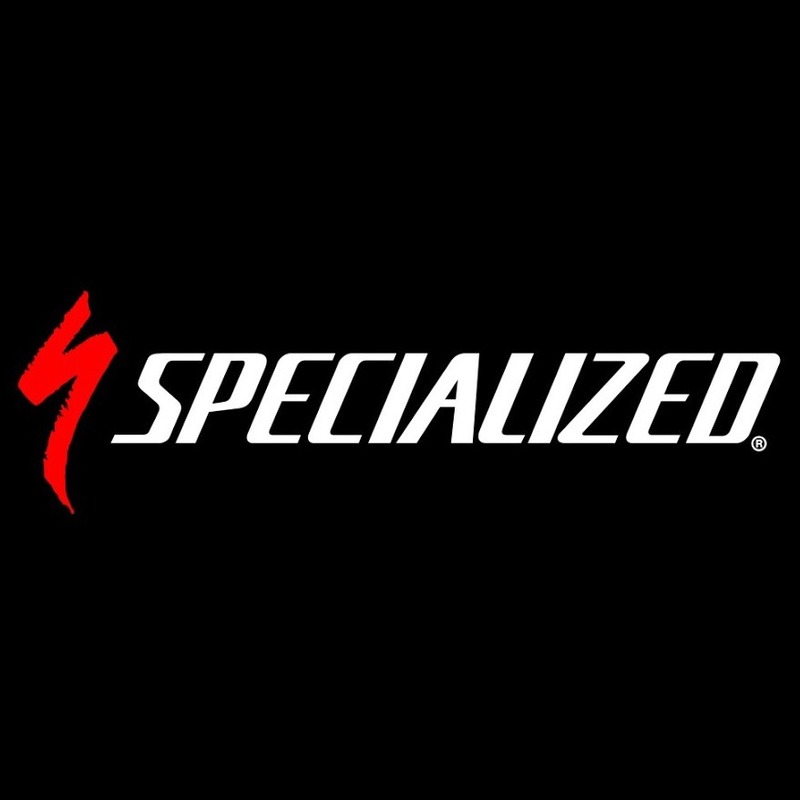 Specialized. Salsa. All City. Surly. Pure Cycles. See manufacturer web pages for full model lineups. Located in and around the Tombigbee National Forest, expect challenging climbs, fast descents, and beautiful scenery. Beginning at the visitor’s center, riders can enjoy up to 30 miles of bicycle-friendly paved riding by following Bluff Lake Rd. to HWY 25 and back. Don’t forget to stop and check out the wildlife from the Refuge’s many lookout stations. Over 30 miles of singletrack snake through the rolling hills of pine and hardwoods in the Tombigbee National Forest. 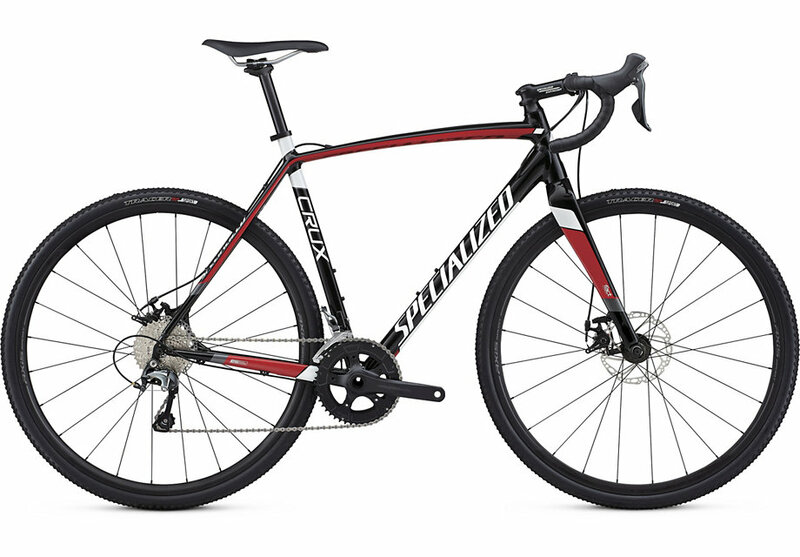 Well marked and just a short drive from Starkville, the “Nox” should be at the top of your riding or hiking list. Check out the link below for more information and to download trail map. The Tanglefoot Trail is a rails-to-trails bicycle path that runs from New Albany, MS at the northern end to Houston, MS at the southern end. Enjoy beautiful scenery as you travel though Mississippi on 43.6 miles of traffic-free bike path. Up to 3 spokes, additional spoke install extra. Price of spokes not included. Size Large (rider should be 5’5 or taller). 2015. Some small scuffs. Full warranty. Aluminum frame. 3 speed internal gearbox. Pre-owned, gently used. 5 Speed Gearbox. Private Seller. Bicycles, like many things, experience a break-in process within the first several weeks of ownership. Cables and wheels especially will have tendencies to settle. If you don't take your bike to a mechanic at this time, that "new bike feeling" will be gone. Boardtown Bikes offers the free tune-up as a way to mitigate this dilemma. Once broken in, a good bike will hold on to its settings much longer, barring accidents or abuse. A quality bicycle is a significant investment, we want to make sure it feels new for the longest amount of time possible. 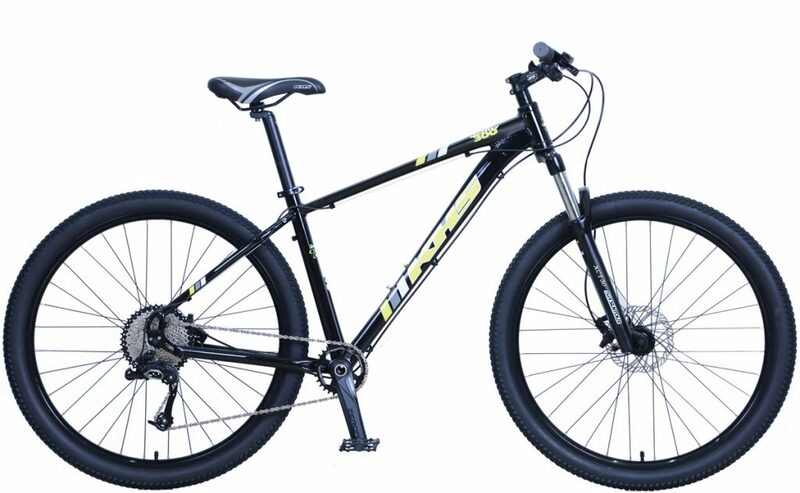 Following a new bicycle purchase from Boardtown, you have 38 days to bring the bike back to us for your free tune up, You may bring it back as early within this time frame as you like, but we suggest putting roughly a month of riding on it first to maximize the value of this service. The free tune-up covers labor only. Parts are seldom necessary for this first tune-up, but we have to mention it. Importantly, the free tune-up is intended to cover normal wear and break-in corrections. Repairs for damage that has resulted from accidents and/or abuse are not usually covered. While we are likely to still try to help you out, be aware these instances may require labor charges. When you buy a bike from us, we want to treat you like family. You’ll get up to 10% off parts and equipment for as long as you own your bike. Our only stipulation is that these must be parts relating specifically to the bicycle purchased from us. For example, if you buy an adult bicycle for yourself, this discount can't be applied to training wheels for your child's bicycle. It’s important to note that customers very rarely approach us to return bicycles. This is because we spend a lot of time getting to know you as a rider. We professionally size you and assess your needs. Lastly, you’ll get to test ride the models you’re interested in before you buy. As a result of these efforts, customers are almost sure to get the bike that’s perfect for them the first time. However, we understand that there will occasionally be exceptions. Undamaged bicycles may be returned or exchanged within 14 days of purchase. A 20% restocking fee will apply (20% of price paid for bicycle). Please understand that, as a matter of ethics, we cannot resell returned bikes as “new”. Therefore, returned bicycles must be resold as “used” at a discounted price. We also require that any used bike on our floor be clean and in good working order, and this requires some labor on our part. This is why we must charge a restocking fee. All apparel, equipment, and accessories in new condition and in original packaging may be returned within 30 days of purchase. All nutrition sales are final. Discounts cannot be combined. Policies subject to change without notice. Located behind Central Station Grill in Starkville, MS, Boardtown Bikes is a locally owned bike shop serving the local and surrounding communities.